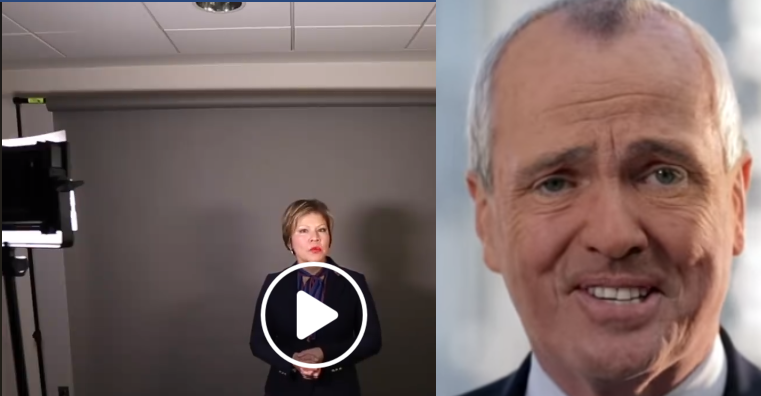 First, Governor Phil Murphy politicized the N.J. Attorney General’s Office. Then? Murphy turned the MVC into a voter mill and propaganda agency. Now it appears the Democrat Governor is cutting campaign-like videos promoting his alleged “accomplishments” on State House grounds. Let’s set aside for a moment that (1) most of the cited “accomplishments” aren’t real accomplishment and (2) they brought up N.J. Transit multiple times and yet it’s NOWHERE close to fixed. A former executive branch employee confirmed for me that the room you’re seeing in the video (above) is located at 225 West State Street — the location of the Governor’s temporary offices while the State House undergoes a $300 million renovation (ordered by Chris Christie prior to leaving Trenton). So in a very real way, YOU and I are once again paying for Phil Murphy’s propaganda. Next Next post: You can’t smoke on N.J. beaches this summer. Who will enforce it?